Drink at least 8 glasses (8 oz. each) of water every day. It will hydrate the tissues, lubricate the joints and wash the pain-causing element named ‘histamine’ away from your body, thereby lowering throbbing in almost one week. 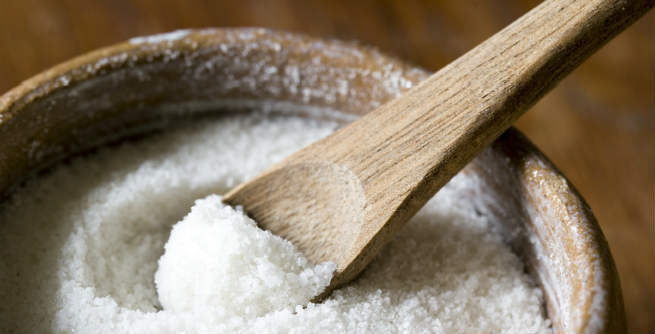 Dissolve 1 teaspoon of table salt into 1 glass of water and warm up the mixture. Soak your feet in it every day for 20 minutes and you will get rid of the pain of ingrown nails as soon as within 4 days. Daily consumption of yogurt can provide sufficient amounts of vitamin D, calcium and probiotics (‘good bacteria’) to our body. All these are important for treating the pain associated with our bones and joints. If you have developed a sore mouth after a cold or flu, smear it generously with some pure honey. Do it at least 4 times a day so that your pain goes away and your damaged tissues get healed fast. Being a highly effective anti-inflammatory element, turmeric can be used for treating a variety of conditions, such as joint inflammation, sprains, bruises, etc. Just add a pinch to your regular cooking and stay away from pain. Include apple cider vinegar in your daily diet. It is loaded with vital nutrients, vitamins, minerals and amino acids and hence, which contribute a lot to its pain-relieving properties. When it comes to curing headache, migraine or similar other pain, nothing can be better than a cup of strong black coffee. It is a great stimulant and hence, can relax our nerves quite faster. Ginger is a wonderful natural anti-inflammatory element that can reduce muscle soreness significantly. Eating it daily can help you stay away from morning stiffness, pain, tenderness, swelling, and so on. It is very much efficient in treating the pain associated with rheumatoid arthritis. 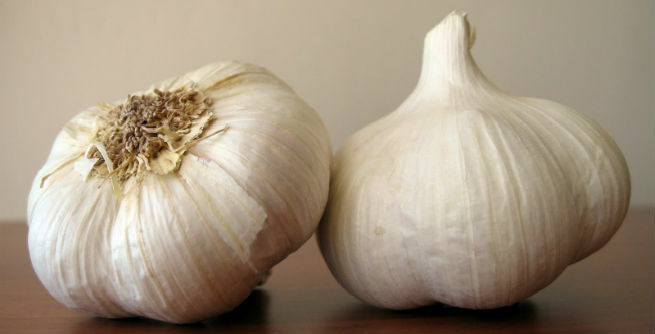 If you consume garlic at least twice a day for only 4 to 6 weeks, you will easily experience the difference. If you suffer from leg cramps frequently, the juice of tomato will be one of the best remedies for you. It is rich in potassium, which helps in maintaining the necessary amount of the mineral in our body, thereby reducing severe cramps. Clove is a herbal medicine that has long been used for curing pain related to teeth and gum. 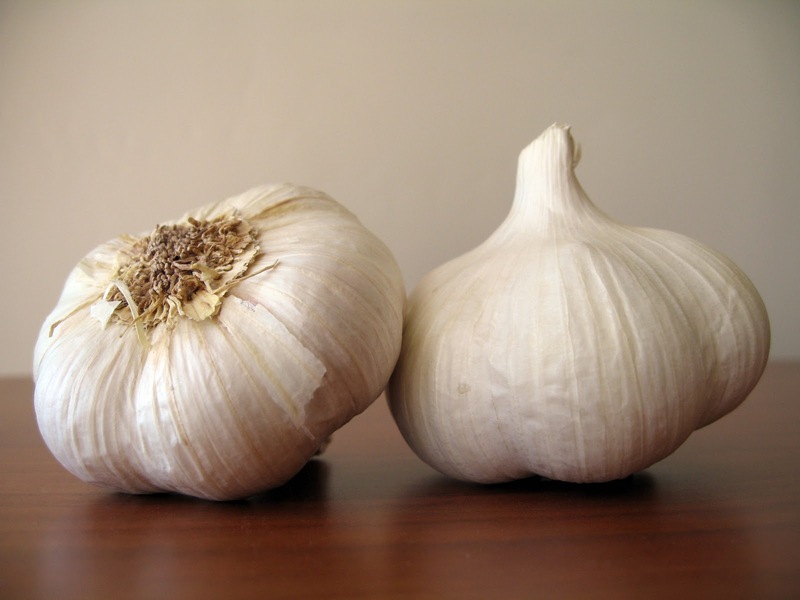 Due to its strong anti-inflammatory properties, it can also be used for reducing inflammation in other chronic diseases. Several studies have proved that oatmeal is full of magnesium and zinc, which are basically anti-cramping mineral compounds. Therefore, taking it on a regular basis can be helpful in easing menstrual cramps or period pain to a great extent.